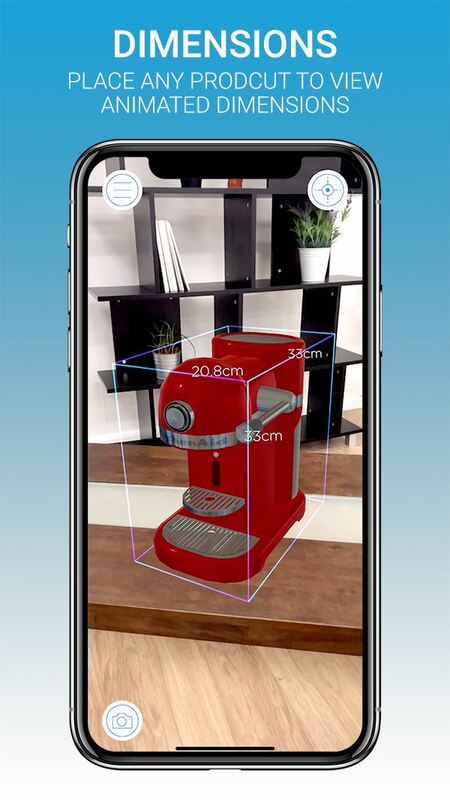 Created in June 2018, ‘Point and Place’ is a free, ground-breaking, Augmented Reality (AR) App that has transformed the way we shop, enabled global brands and retailers to sell more, and enhanced the consumer ‘experience’. The Point and Place AR Shopping App makes shopping fun! Implementing Point and Place’s technology into the retailer’s website has been made simple, with new products and updates, automatic!  The App operates seamlessly across online, in-store and print shopping channels. 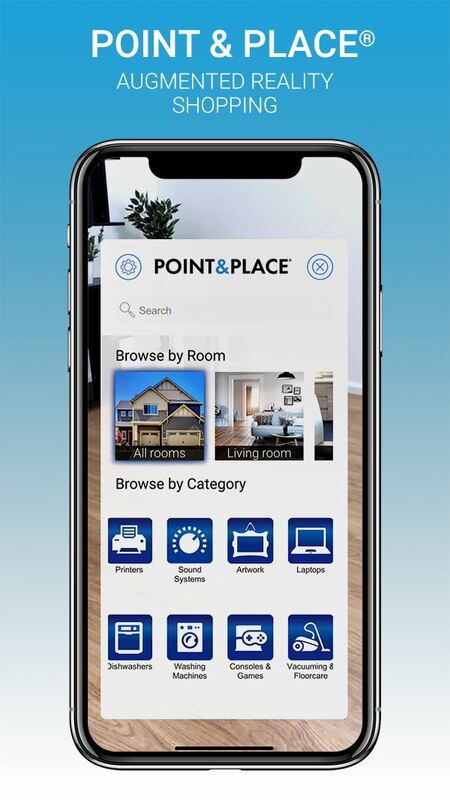 Shoppers download Point and Place’s Shopping Platform (mobile) or scroll over the icon (desktop) and boom:- the AR experience is delivered! In-store, Point and Place, delivered via a low-cost handheld tablet, allows shop assistants to show consumers the product, (not just the box) for an unforgettable AR experience! We have even added 'AR Wearables' to the Point & Place AR platform: state-of-the-art facial tracking technology that enables shoppers to try on headphones, sunglasses and other wearable products before they buy – incredible technology deployed for the very first time in mainstream retail. •	More than 250 retailers in 40 countries use Point and Place. 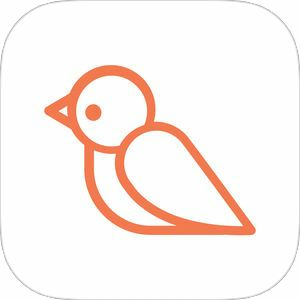 •	The App is FREE for retailers; it’s the brands that provide the funding. 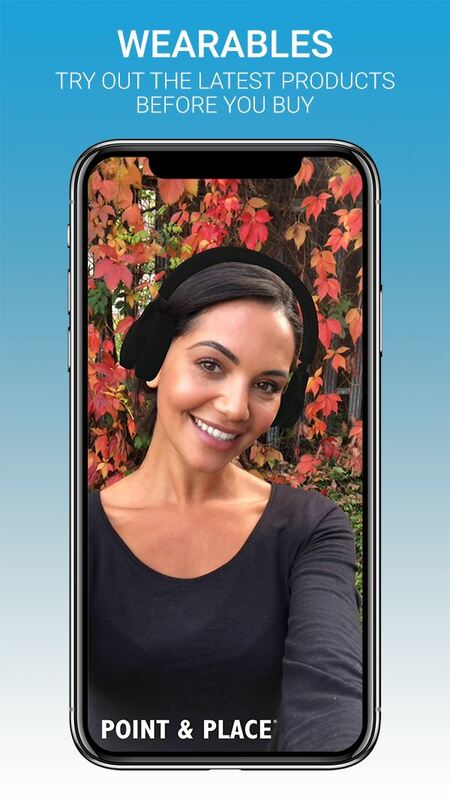 •	Everyone can experience the Point and Place App on their i-phones and tablets (6s, 6s plus, 7, 7 plus, SE, ipad Pro, ipad 8, 8plus, X): that’s a staggering 650 million people worldwide! •	The App is available in 15 languages; the AR model even highlights the dimensions and unique qualities of any product in any country! Point and Place has completely transformed the industry, introducing an exciting, unique, imaginative way to shop. Currys and LG reported ‘Add to Cart’ sale-uplifts of more than 30% compared to shoppers who don’t use Point and Place, and with Apple ‘Gold’ partner-status, we receive updates from Apple at least three months before release to the general community. This means that retailers subscribed to Point and Place are always at the leading edge of AR-shopping technology! 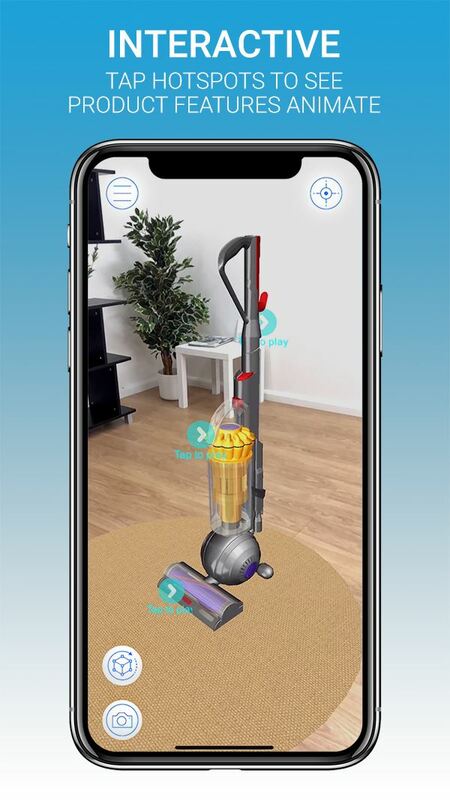 It’s a continuing challenge for brands and retailers to keep-pace with today's advanced, technically-savvy shopper, so the Point & Place AR App is a ‘breath of fresh air’ for brands, retailers and shoppers’.